Barr’s four-page memo said the special counsel did not find a criminal conspiracy between the Trump campaign and Moscow to sway the 2016 presidential election, but it also said that Mueller did not exonerate the president on obstruction of justice. 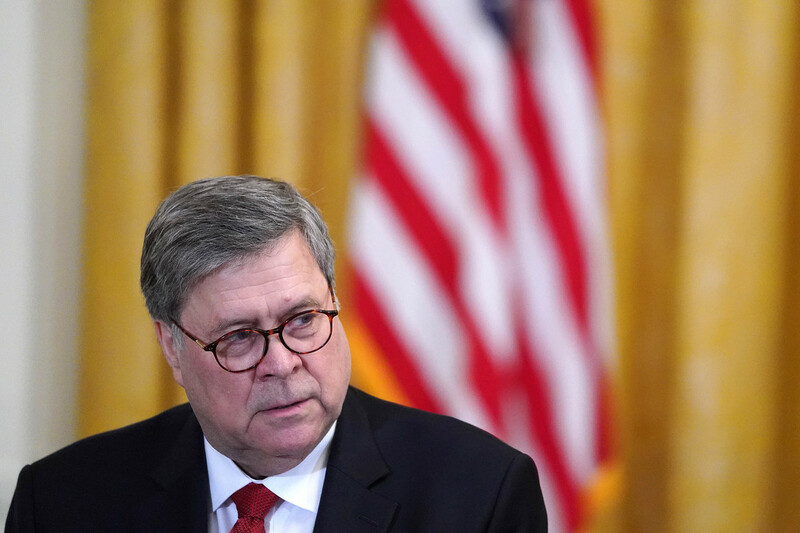 However, Barr added that he would not charge the president with obstruction of justice. Trump has touted the letter as a complete vindication.